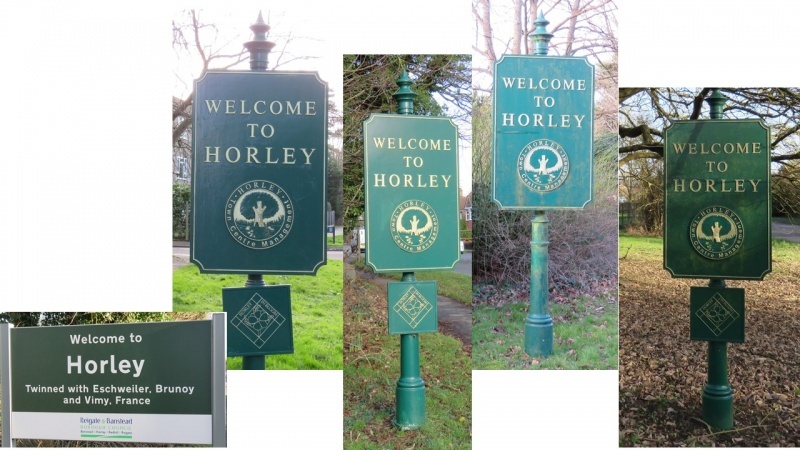 Rotary Club of Horley - Welcome! Eton Chambers, 95 Victoria Road, Horley, Surrey, RH6 7QH. Cambridge Hotel, 19 Bonehurst Road, Horley.